Remember the comforts of life in a small town with close-knit neighborhoods? We've brought them to life at Meadow Manor. 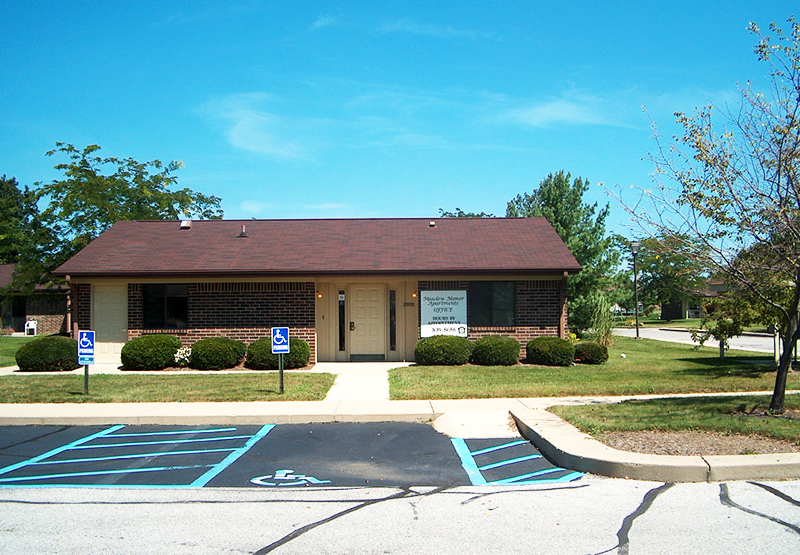 This comfortable attractive community is conveniently located in the heart of Danville. 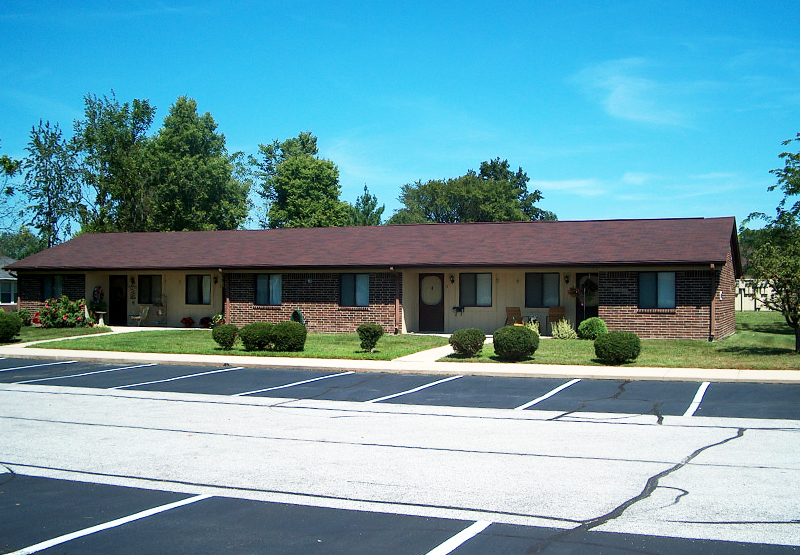 Residents are just minutes from shopping, restaurants, entertainment, parks, healthcare and the Danville Senior Center. 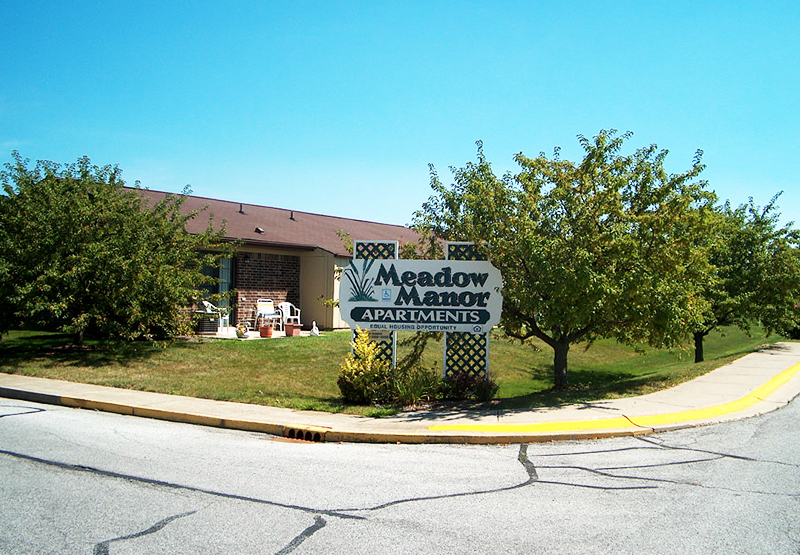 With free, scheduled-transportation through the Senior Center and an on-site dependable maintenance and management team, you'll feel pampered in Meadow Manor's carefree environment. 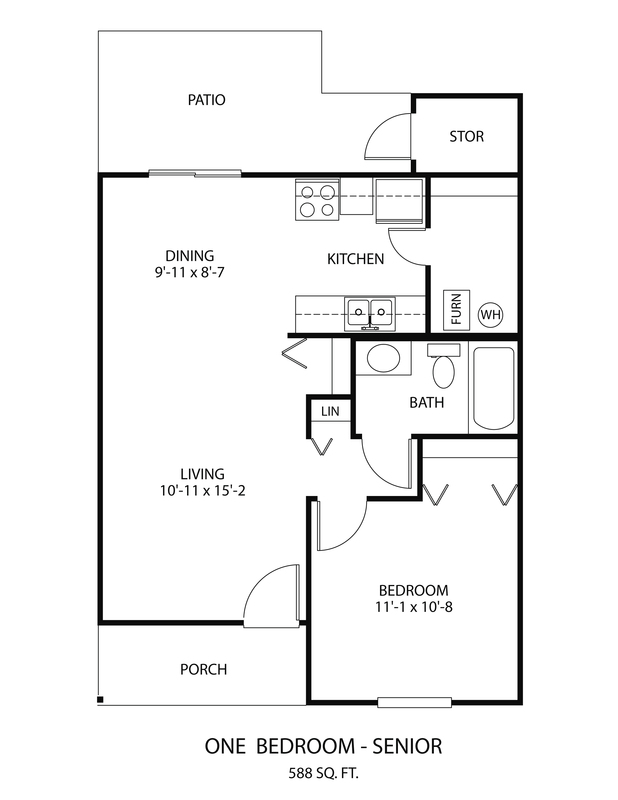 Contact us to schedule a tour of Meadow Manor.